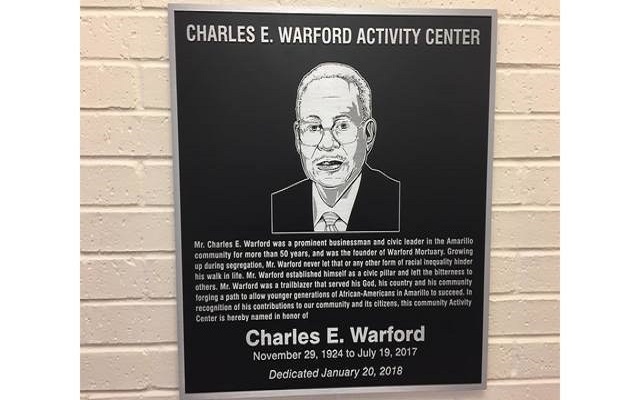 This month NAACP meeting will be held at the New CHARLES E. WARFORD CENTER. Saturday, March 10th at 1 pm. 1330 North West 18th. Please join us and be the change you want to see in this world!